On Friday 22 March we received a pledge from our local West Sussex County Council committee of £2500 grant from the Community Initiative Fund. This grant plus the generous pledges from people in the community means that we have met and exceeded our funding target. 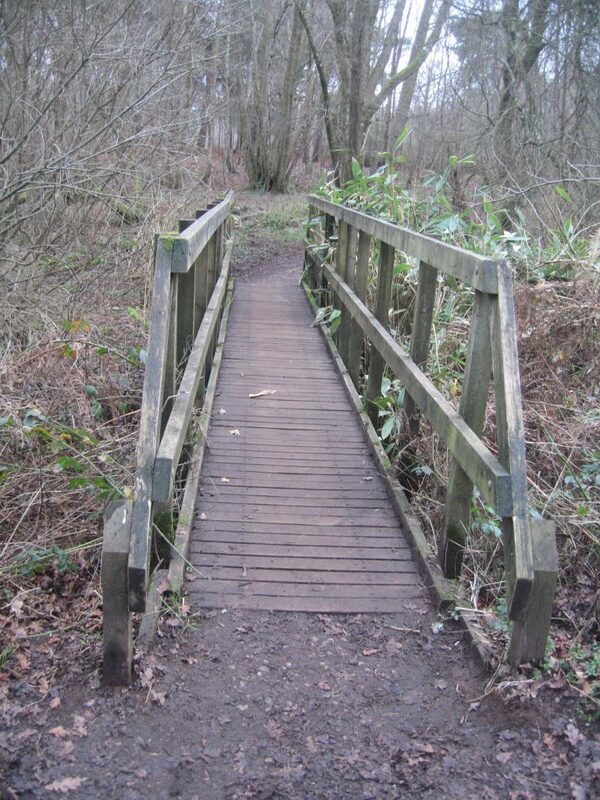 The additional money raised will be used on enhancements to the footbridge project such as improvements to the paths on the approach to the future footbridge to improve accessibility. The Society and Horsham District Council Parks & Countryside now need to firm up plans including exactly which enhancements can be made using the extra funds. Our fundraising campaign officially has a further 3 weeks to run (to mid April). Any further pledges made will be added to the ‘enhancements’ pot and used in the park. We will let people know about the plans when they become clearer.